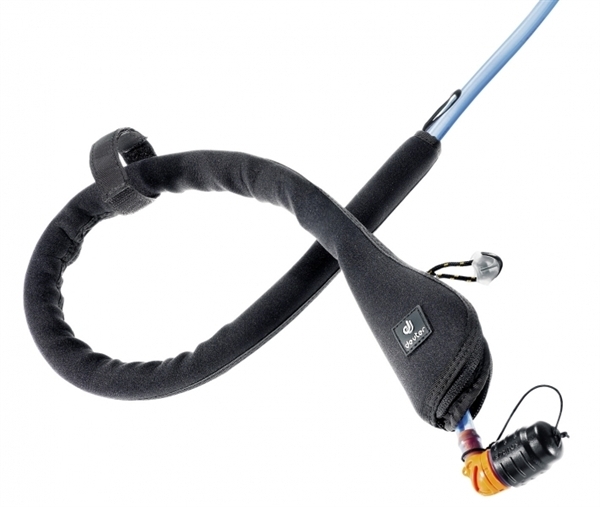 Product information "Deuter Streamer Tube Insulator - Schlauchisolierung"
Protects in cold conditions against freezing. This fleece lined flexible neoprene cover is conveniently zipped on and off without removal of the tube from the system. Shoulder strap attachment strap. Material: Neoprene / Thermofleece. Related links to "Deuter Streamer Tube Insulator - Schlauchisolierung"
Customer evaluation for "Deuter Streamer Tube Insulator - Schlauchisolierung"